ESPN has reached a comprehensive, long-term rights agreement with the Sun Belt Conference, extending ESPN and Sun Belt’s contract through the 2027-28 college season, adding eight additional seasons to the current deal that was set to expire following the 2019-20 season. With the extension, ESPN will become the exclusive media partner of the Sun Belt Conference, delivering coverage of more than 500 conference-controlled events, across the conference’s 18 sports, each season on ESPN’s linear television networks and ESPN+, the company’s new direct-to-consumer sports streaming service launching this spring. 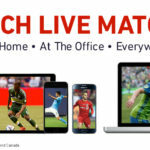 In addition to Sun Belt Conference events and content, ESPN+ will offer fans thousands of other live college and professional sports events, on-demand content and original programming not available on ESPN’s linear TV or digital networks – all for just $4.99 a month. 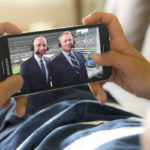 This new, exclusive deal sets the table for an integrated partnership between the Sun Belt, its member schools and ESPN’s industry-leading networks and platforms to allow all forms of Sun Belt sports content, including live events and surround programming, to reach more fans in a variety of new ways. Football: All Sun Belt-controlled games exclusively on ESPN’s networks, with a minimum of 10 (including conference championship game) on one of ESPN’s linear television networks. Conference championship game on ABC, ESPN or ESPN2 each year, beginning with the inaugural game in 2018. Men’s Basketball: All Sun Belt-controlled games exclusively on ESPN’s networks, with a minimum of six regular season appearances and the conference tournament championship game on one of ESPN’s linear television networks. 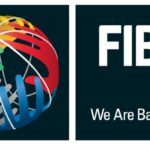 Women’s Basketball: All Sun Belt-controlled games exclusively on ESPN’s networks, including the conference tournament championship game on one of ESPN’s linear networks. 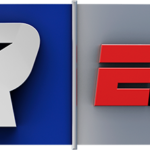 Additional Sports: All conference championship events exclusively on ESPN+. In addition, any Sun Belt-controlled regular season events produced, will be made available through ESPN+. Fans will immediately experience the benefits of the new agreement, with more than 650 Sun Belt events carried across ESPN media platforms in the next two seasons, the majority on ESPN+. Starting in 2018-19 season, ESPN will carry all Sun Belt Conference controlled football games. 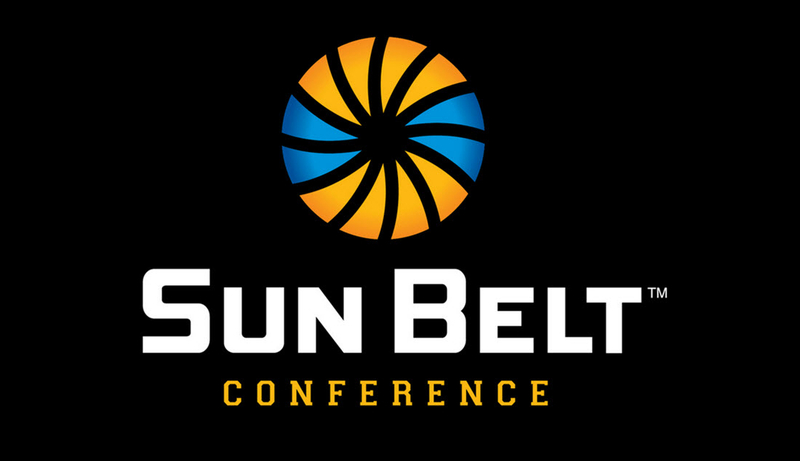 More than 200 additional Sun Belt events across a variety of sports will be carried next season, including men’s and women’s regular season and conference basketball championships and a variety of other sports. For the 2019-20 season, ESPN will offer the same all-inclusive football slate, and the number of additional conference controlled Sun Belt events jumps to more than 350, with at least 150 being men’s basketball.